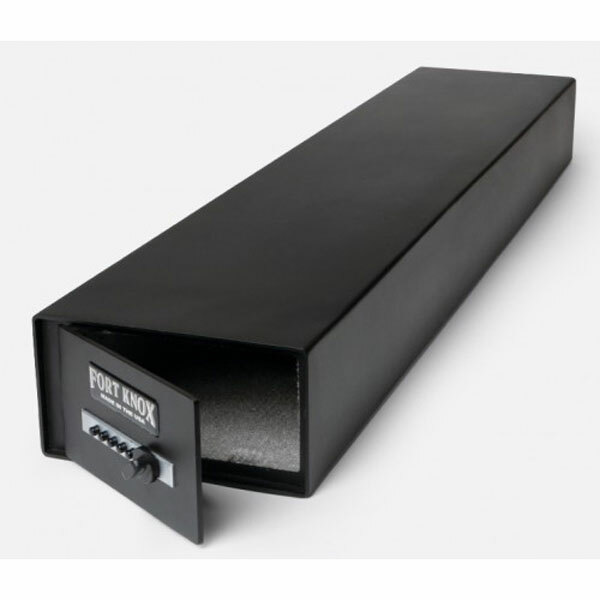 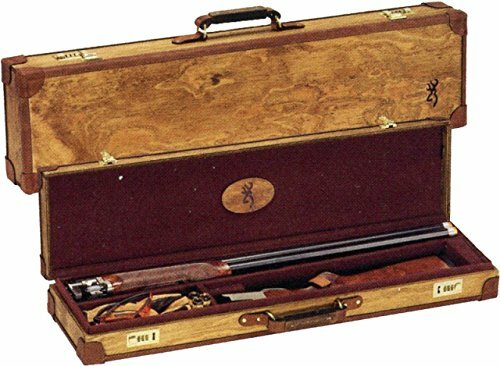 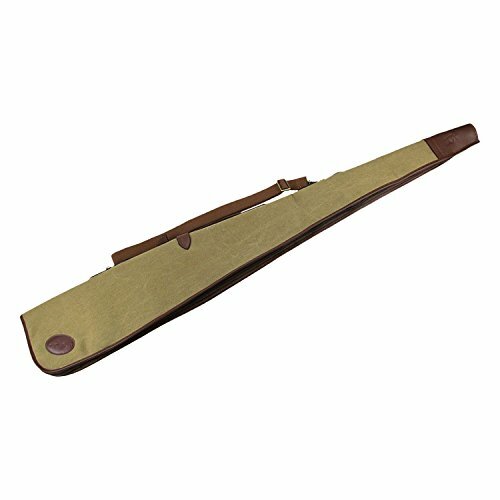 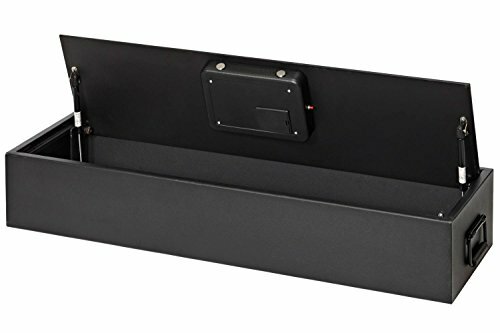 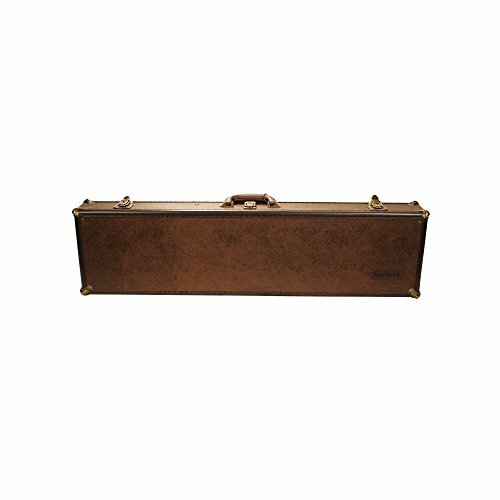 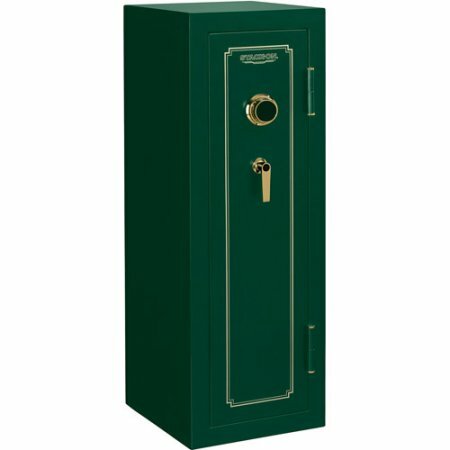 Shotgun, Scattergun, Rifle Gun Safes. 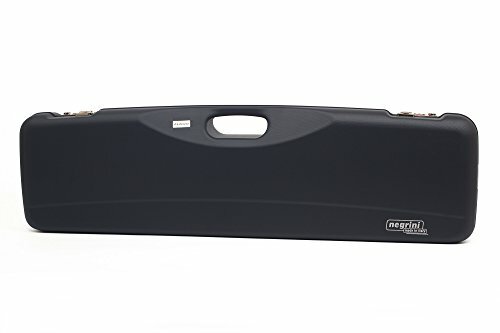 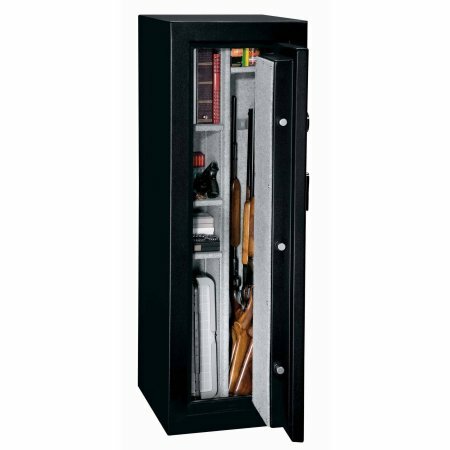 Before buying a hunting rifle, you must legally buy a metal safe or a cabinet. 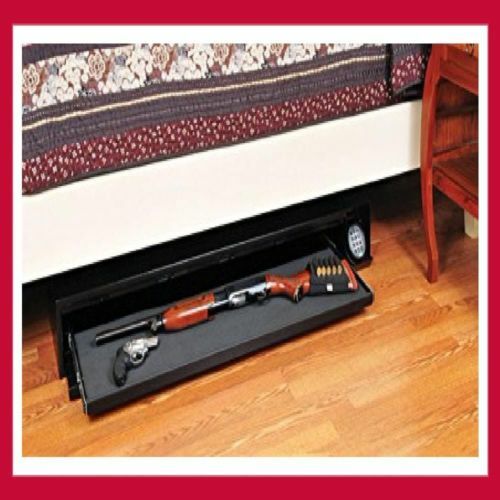 This requirement is necessary to ensure the safety of the gun at a safe distance from children and relatives who do not know how to handle weapons properly. 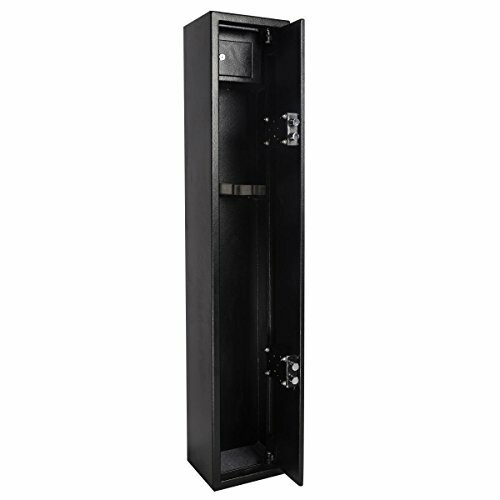 In case of penetration of a thief into a house or apartment, the safe must protect the gun from theft. 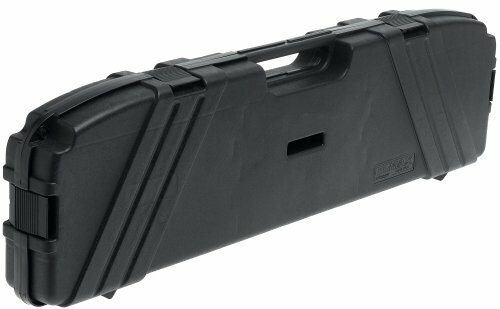 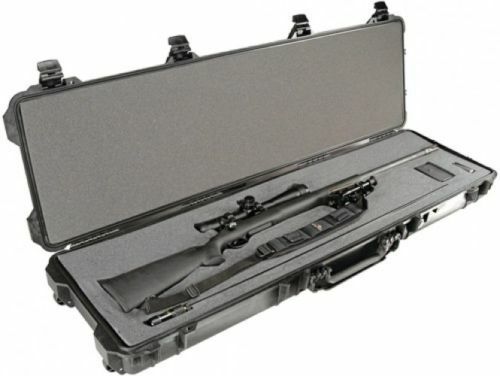 The size of the weapons safe depends on the model of the gun. 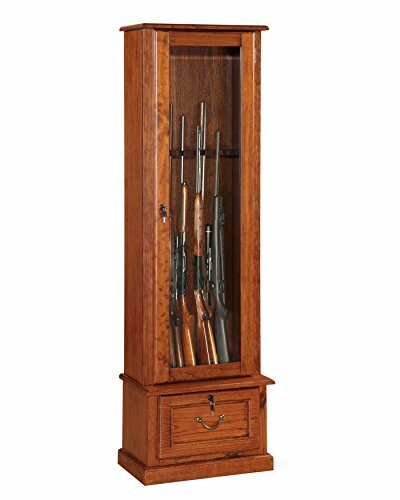 If you plan to store the weapon in disassembled form, you will need a weapon cabinet of minimum height. 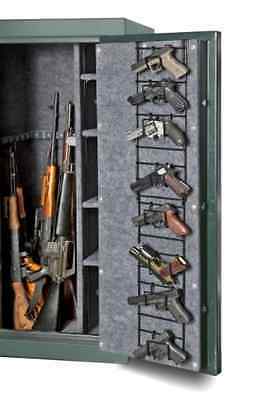 And if you plan to store a long gun, then you need to choose to get it in height. 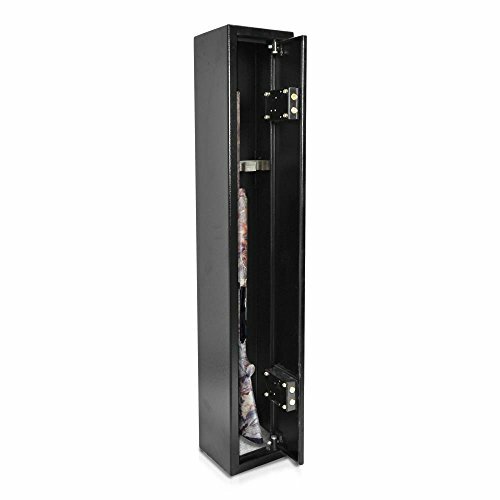 The thickness of the metal can be from 1 to 10 mm, depending on your wallet and requirements. 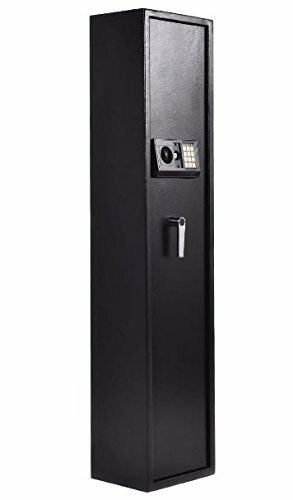 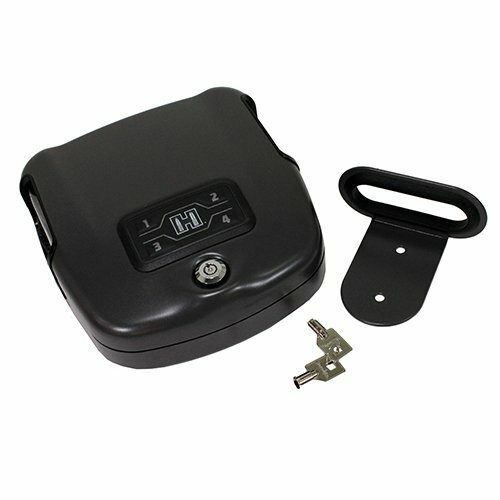 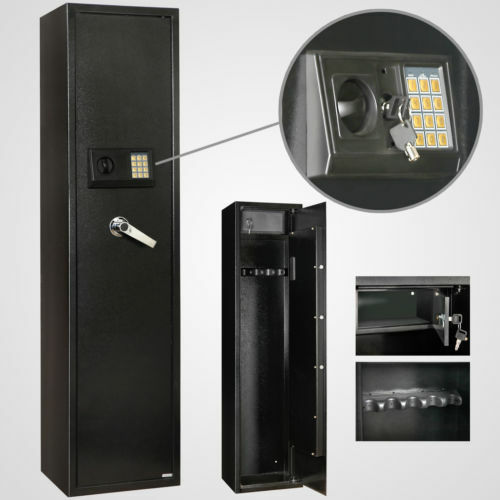 The lock in the safe can be code, electronic, biometric and key. 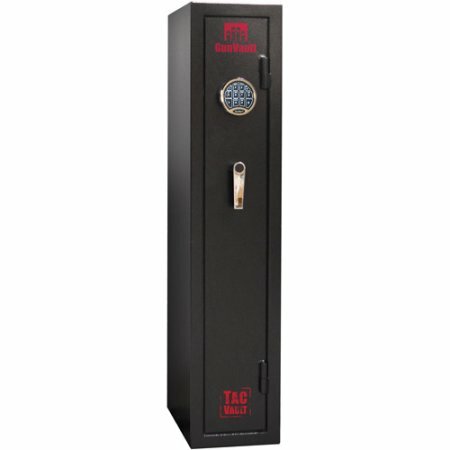 The cost and reliability depend on the quality and number of locks. 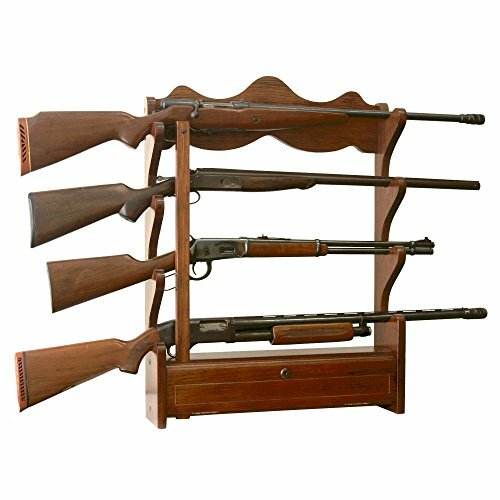 The table holder can be soft, made of wood and with clamping cushioning rollers. 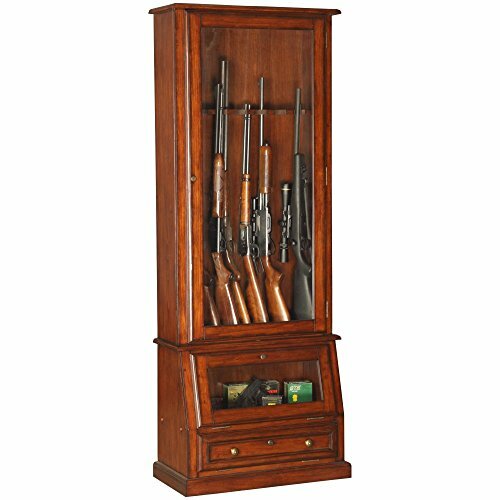 The correct location of the fastening of the rifles will allow you to position the guns and save space inside efficiently. 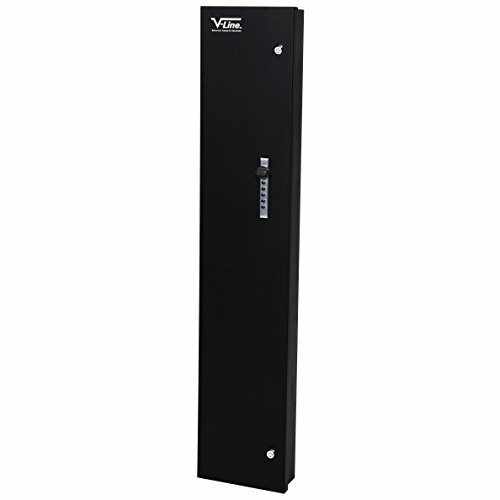 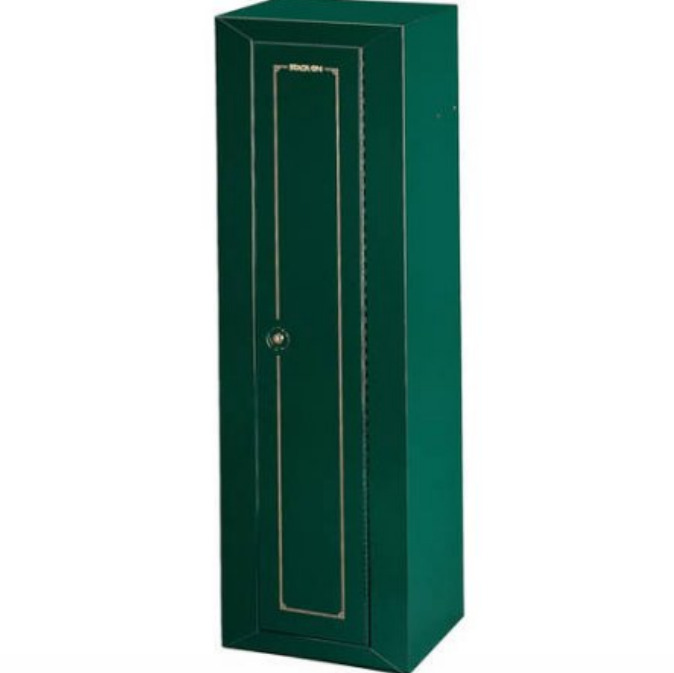 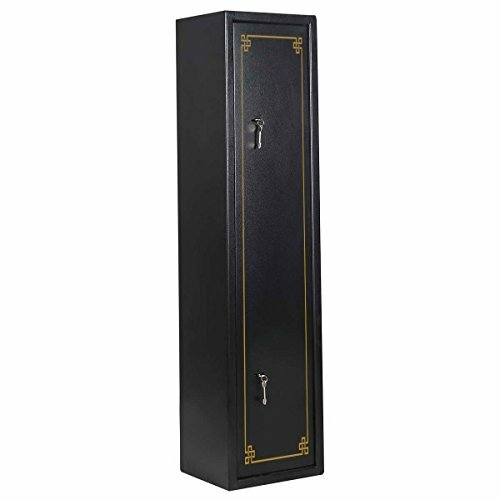 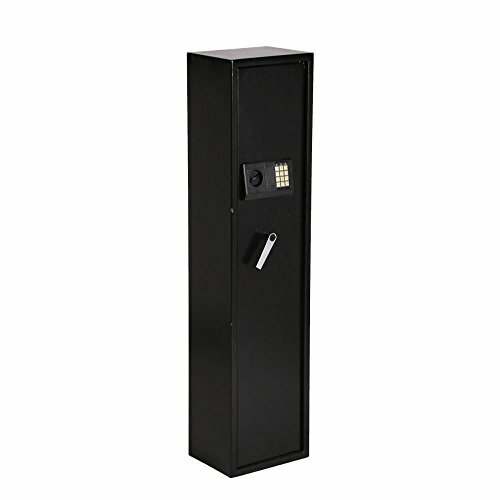 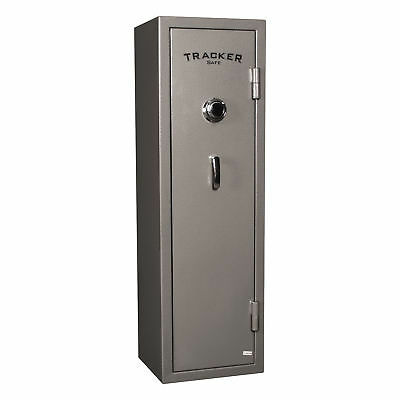 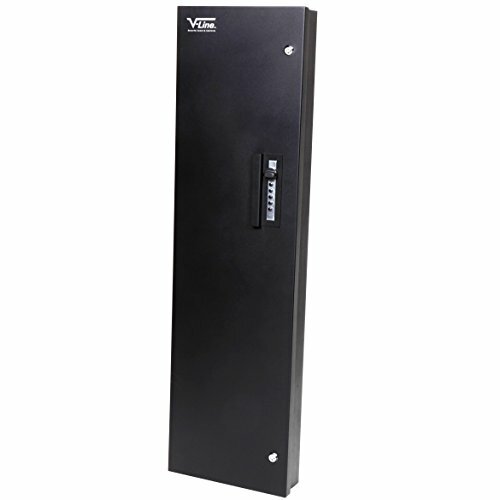 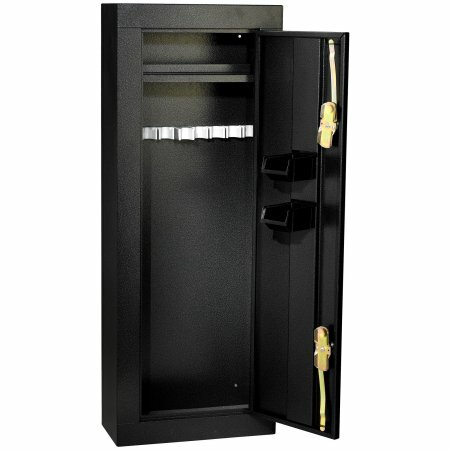 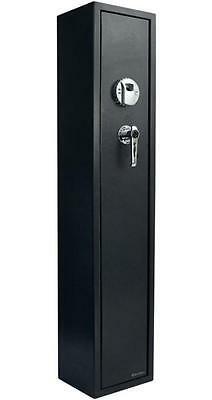 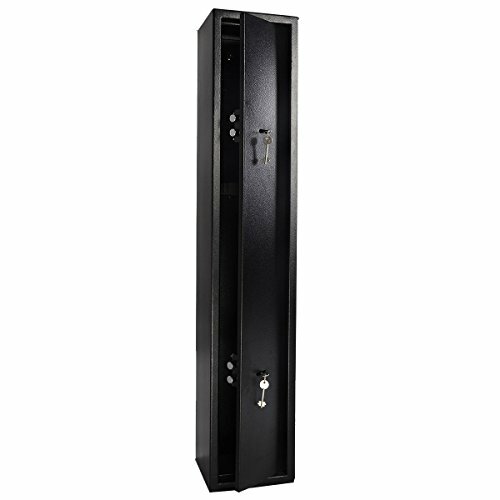 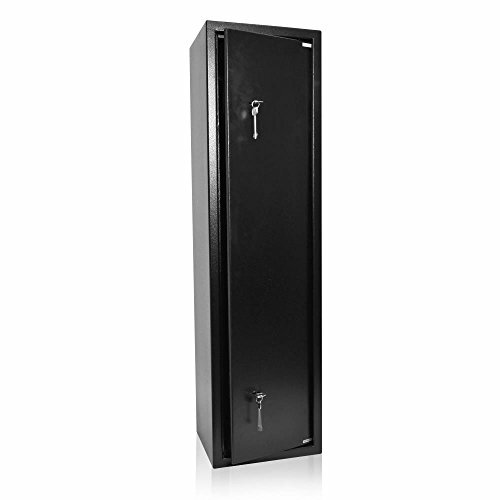 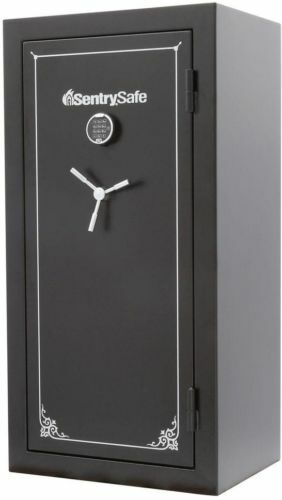 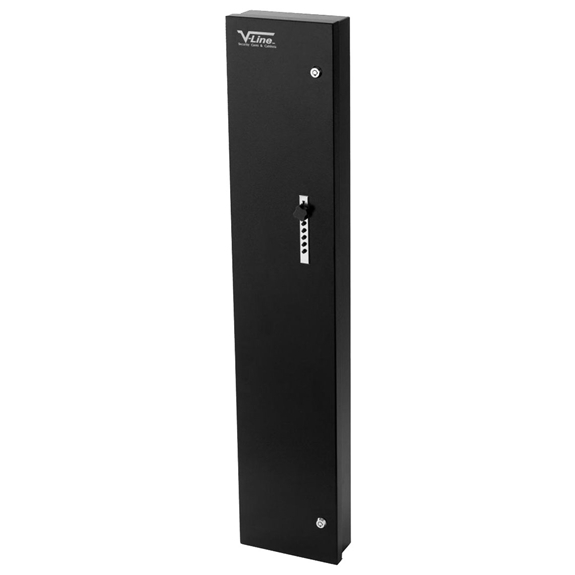 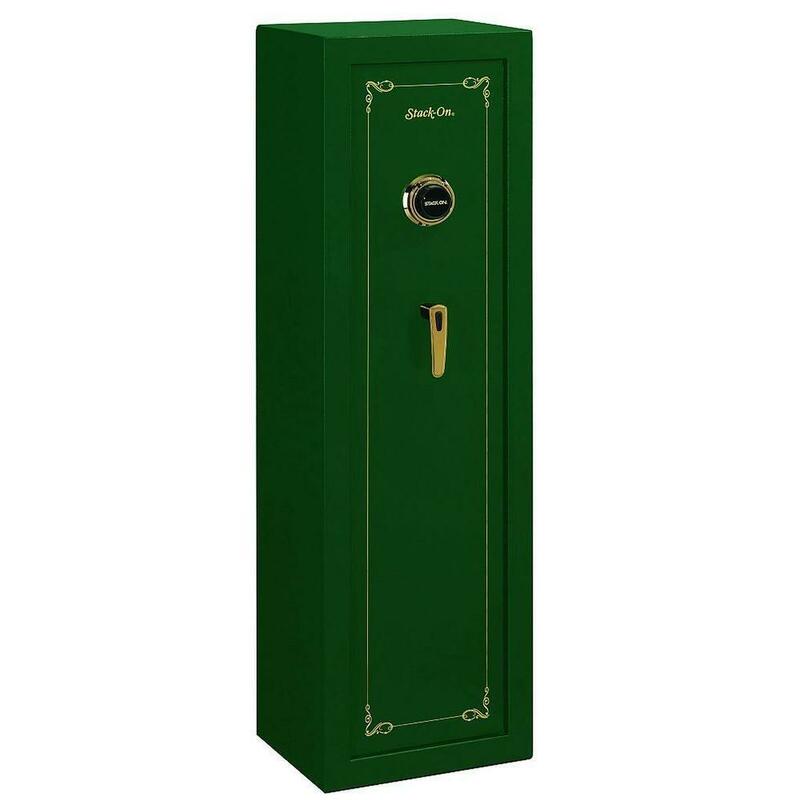 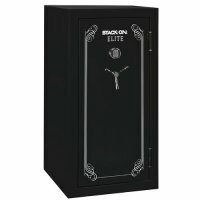 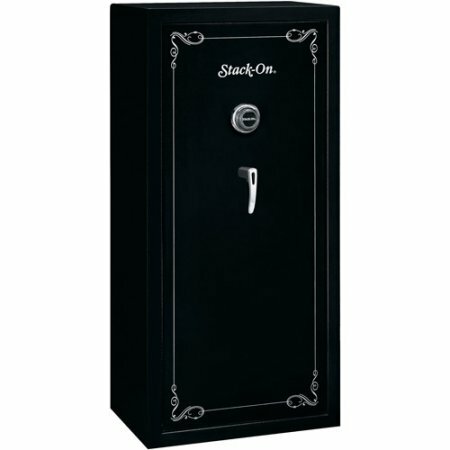 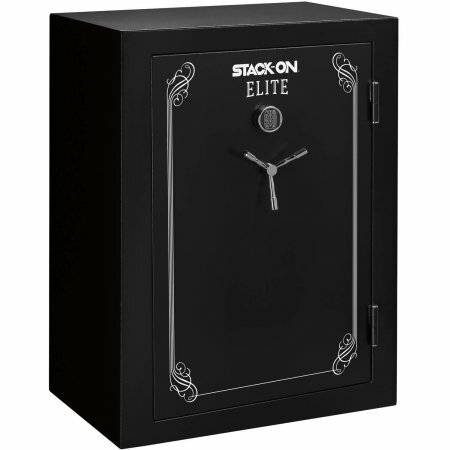 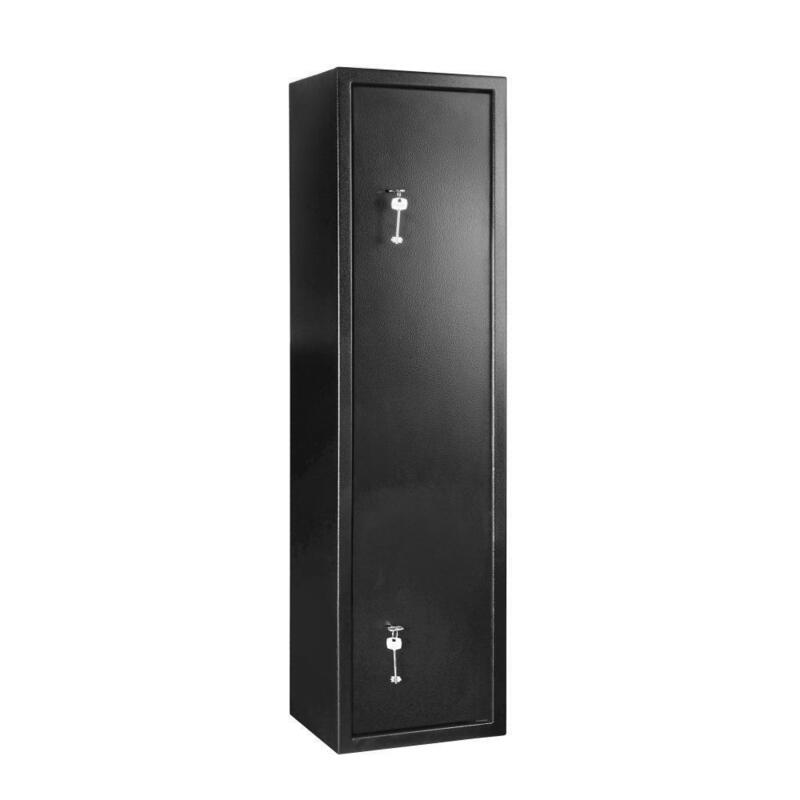 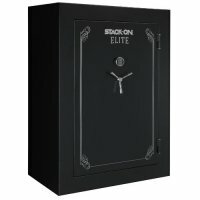 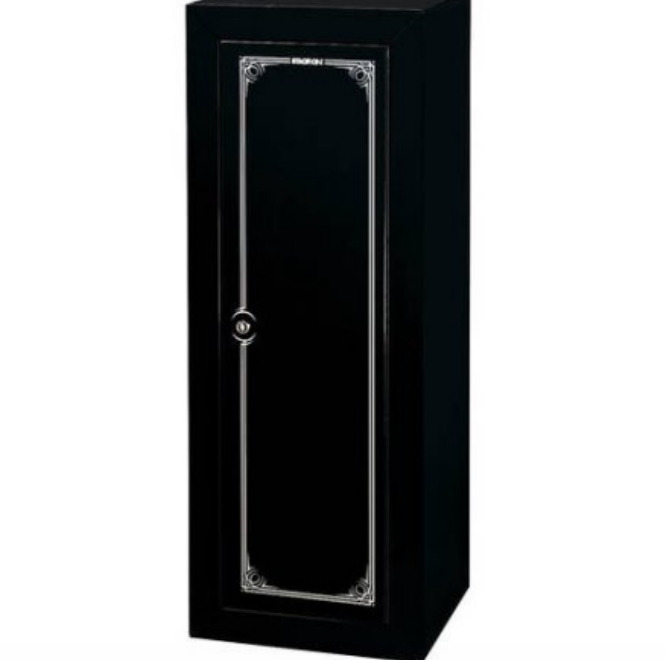 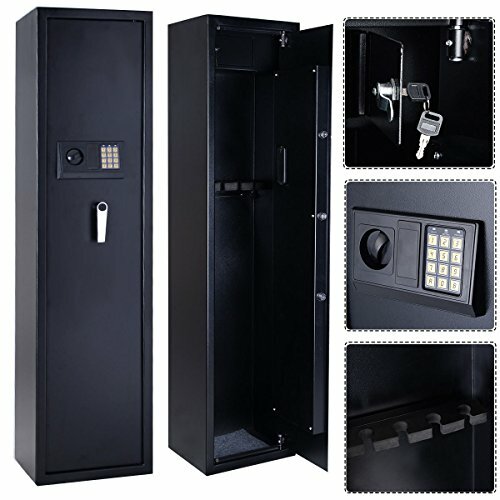 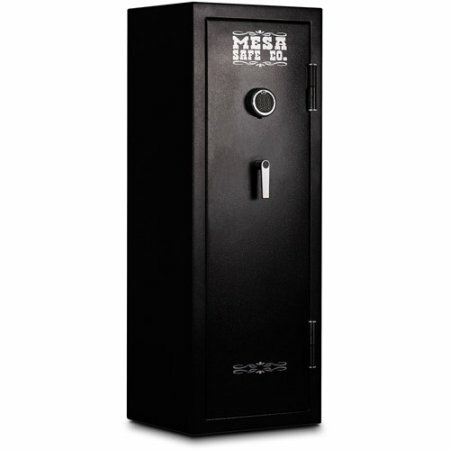 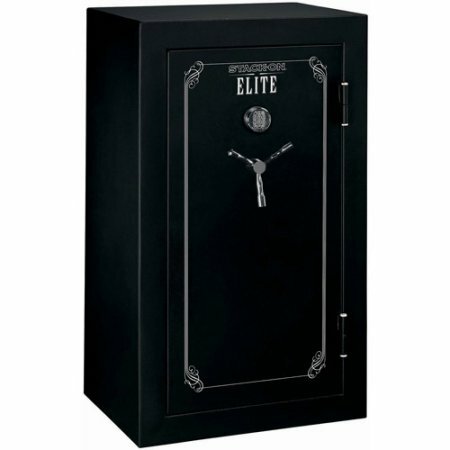 In our site, you can find safes from inexpensive models to luxury elite safes. 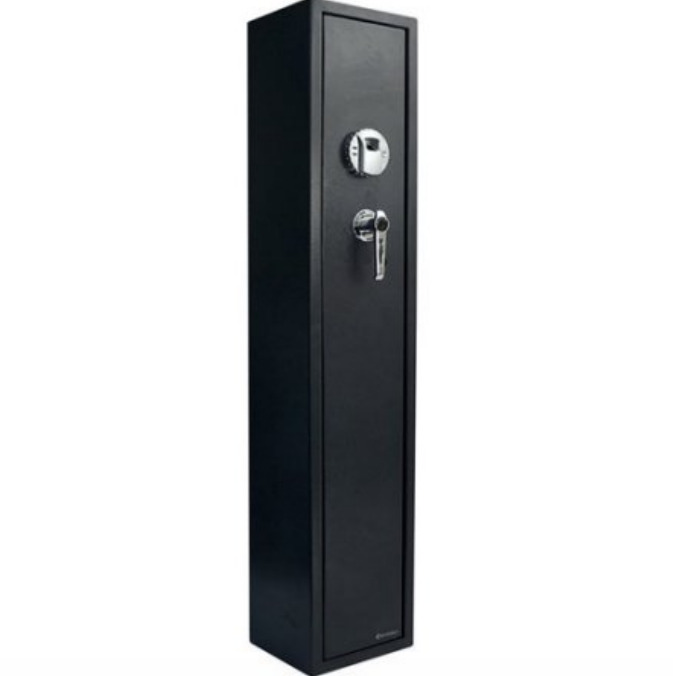 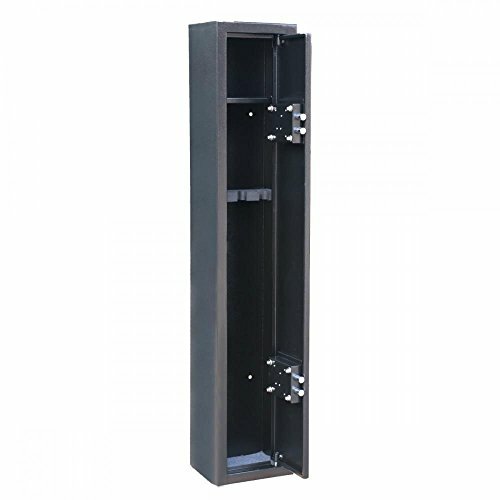 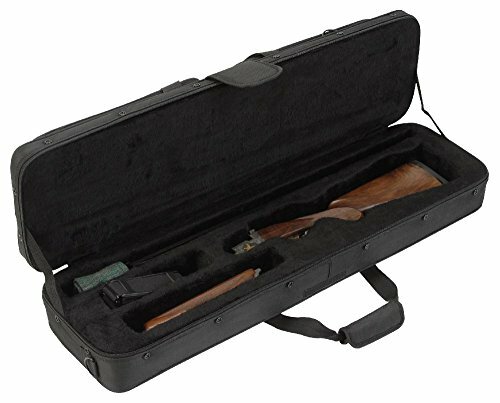 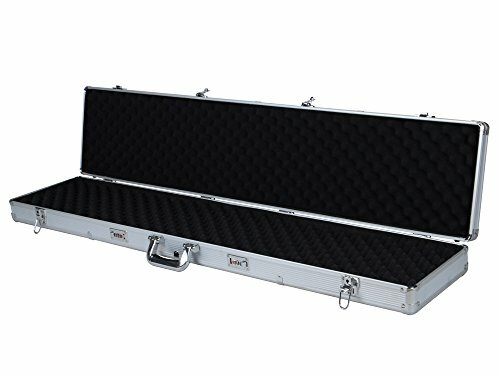 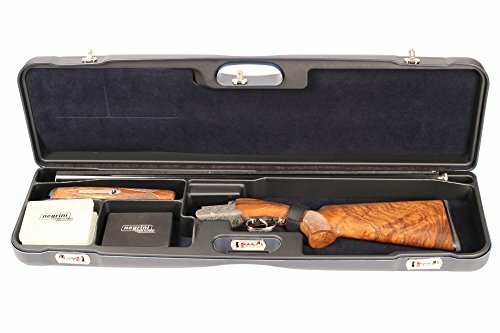 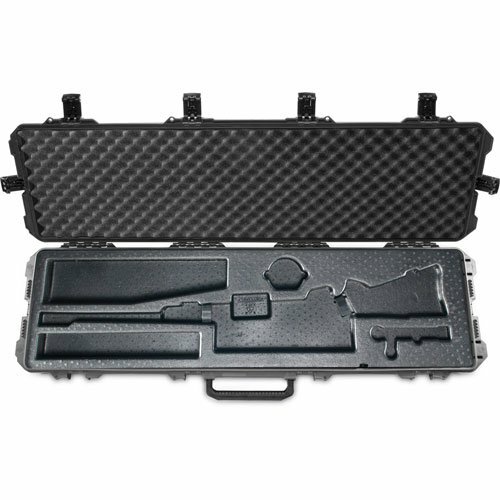 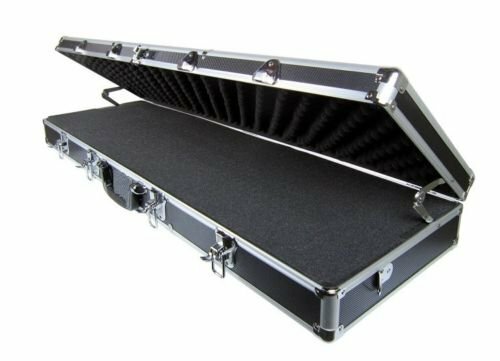 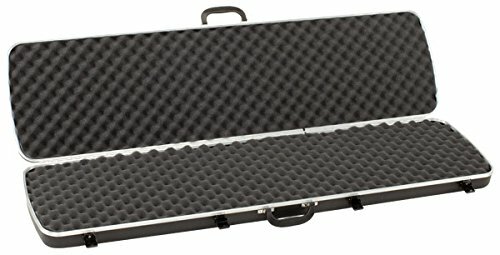 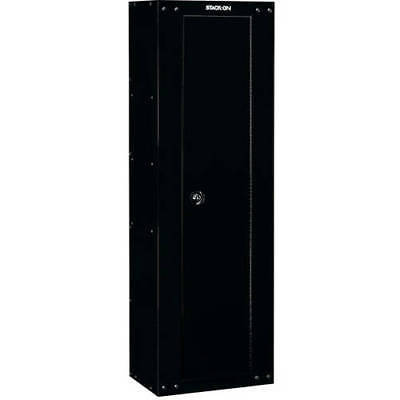 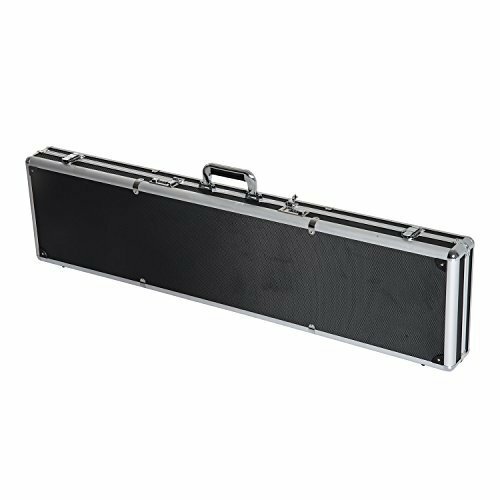 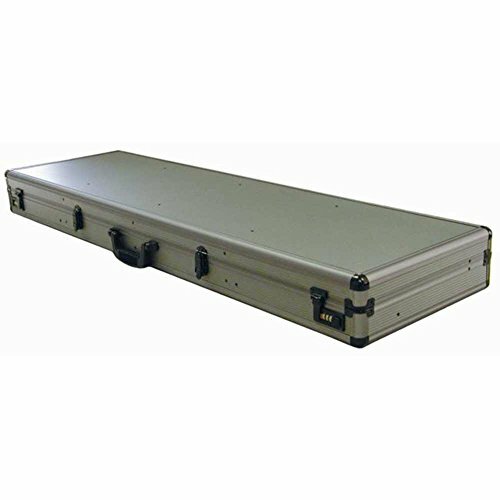 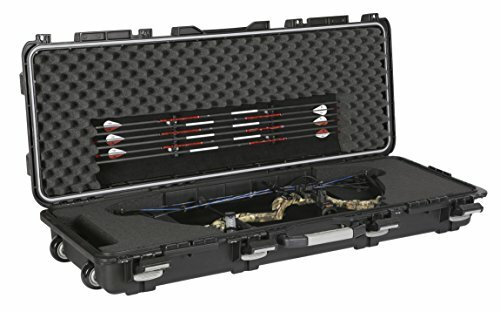 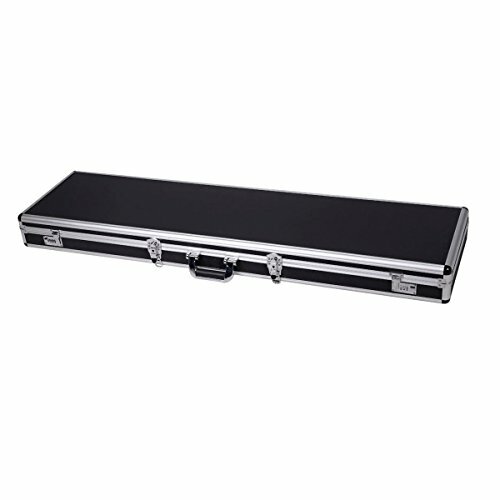 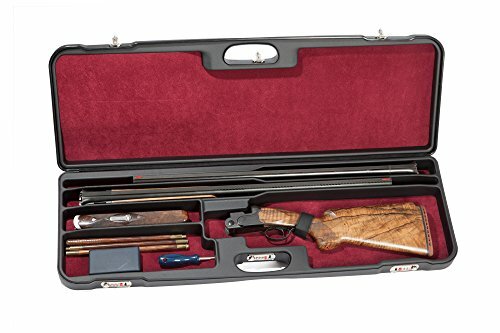 Our weapons safes are suitable for such weapons as a carbine, shotgun, double barrel, vertical, rifled weapons, smoothbore weapons, modular weapons, combined gun, pump gun, single-barreled, double-barreled, semi-automatic weapons, air rifles, hunting crossbows and other long-barreled rifles. 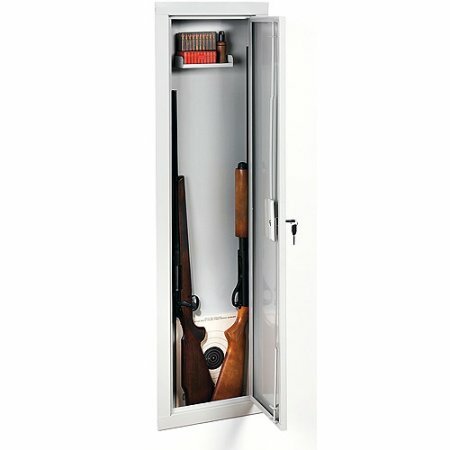 Safes for storing smooth-bore weapons should be attached to the wall or the floor. A reliable safe is needed even if you are a fan of firearms, a fan of hunting or a professional whose life is directly related to the weapon. 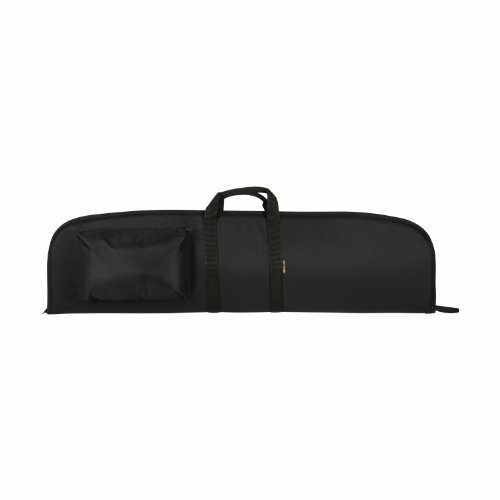 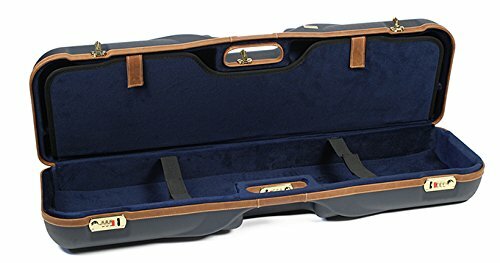 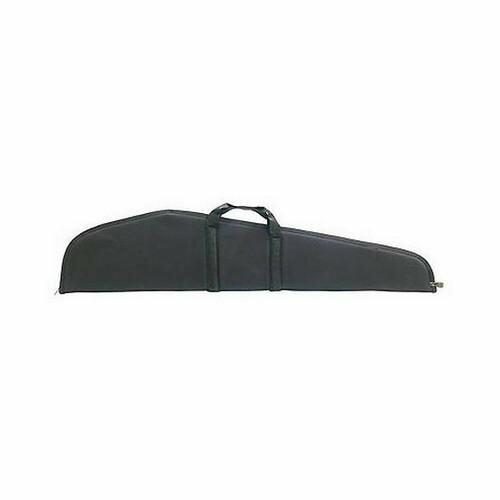 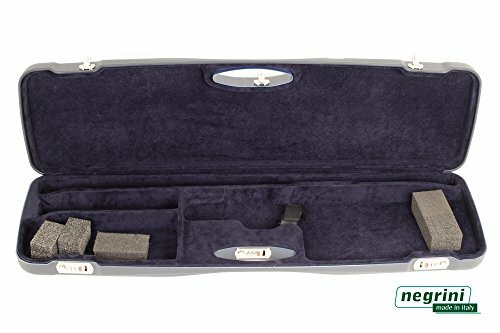 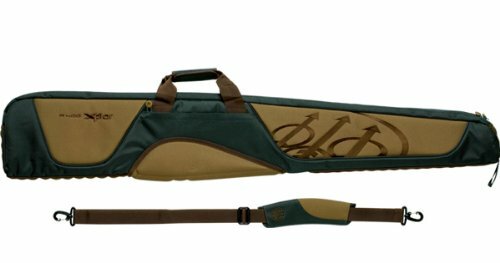 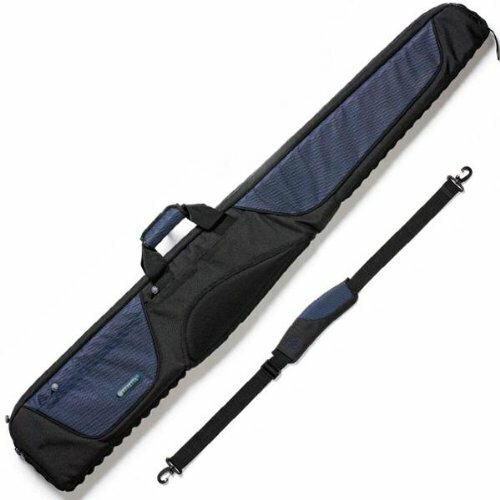 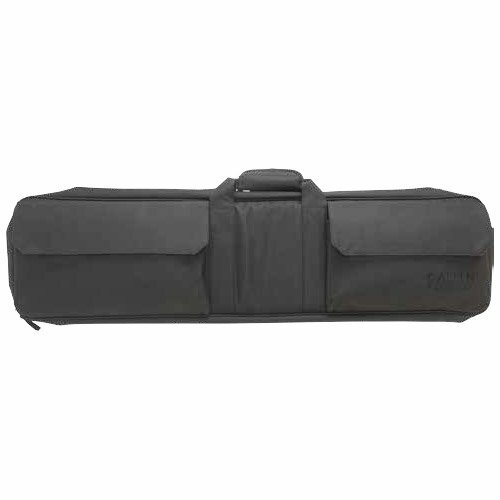 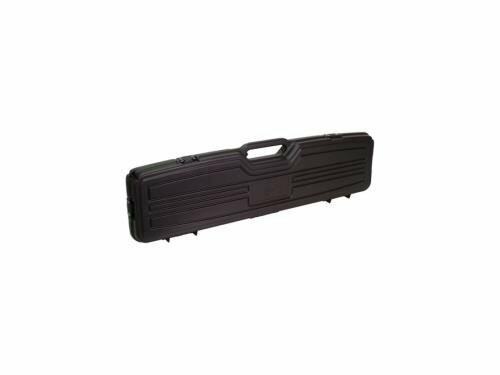 Internal strap and corner pockets hold firearm in place Lockable zippers Internal dimensions: 41" x 10"
Brand new and High Quality. 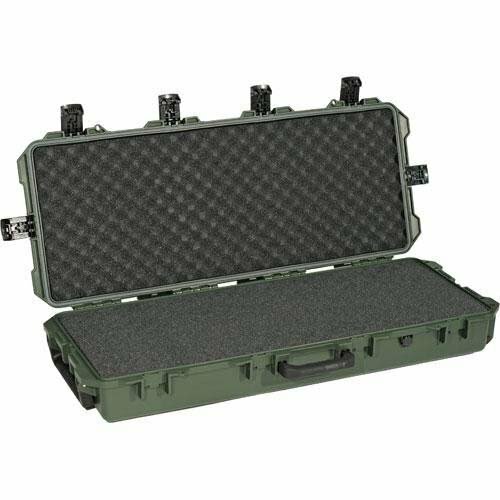 Interior EVA interlocking high density foam. 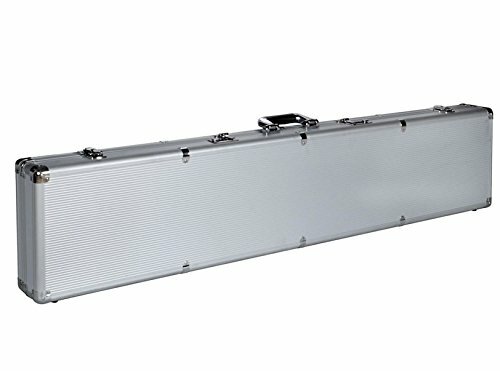 Chromed handle with anti-slip and chromed corners. 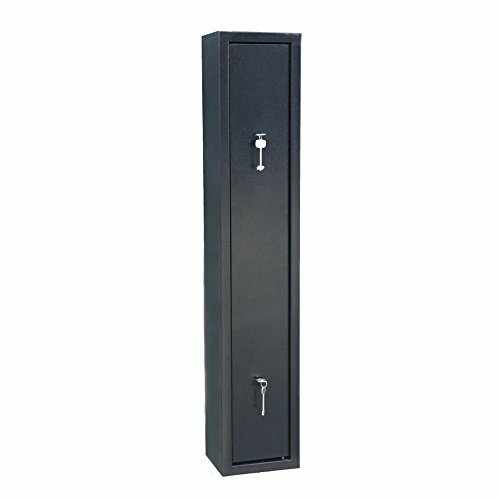 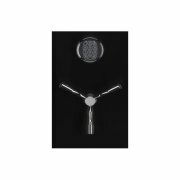 Keyless High Grade Lock 2 Additional Keyed locks for added security Front/Top Opening- can be mounted upright or hanging on a wall or door.